« The brain is personality’s whereabouts. It’s also a stern warden, and, at times, a self-tormentor. I wrote this last Summer, after my daughter was out to visit. She’d forgotten to take the peach I bought, just for her, and I was remembering her while contemplating eating it myself. She is 22 years old today. Oh how time flies! And yet, some things are eternal. 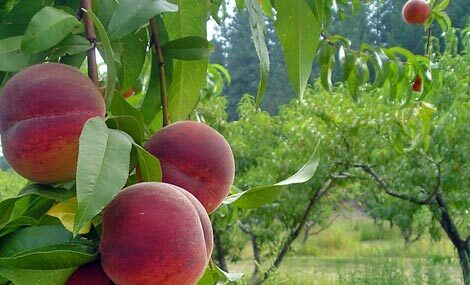 Here’s to love and loveliness, dirt, history and peaches.